One of the first things you will want to do is to change your admin settings by putting in your name, changing your password and ensuring your profile has admin access. 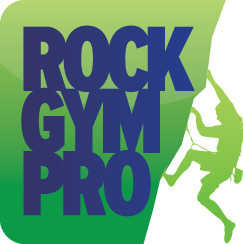 This will give you full access to Rock Gym Pro, allowing you to change settings, work with payments and create a calendar. Select John Q. Administrator (our default manager name) and click Edit to bring up the Employee Properties window. Change the name to your name (unless your name actually is John Q. Administrator, in which case leave it as is). Next, enter your new PIN. Give yourself Admin access; this will give you access to everything in the system, including settings and the database. TIP: Make sure when you add staff to give them the right level of access. Learn more about access level options here.